The good news keeps on rolling in. We are again excited to welcome Butcher BBQ back as a sponsor for RSS. Dave is not only one of the nicest guys on the circuit, he knows his stuff!! We want to thank them for their continued support. 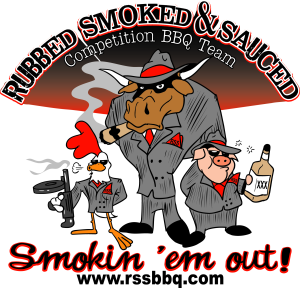 When you need rubs,injections or soaks for your bbq please consider Butcher BBQ Products. Want more information? Interested in sponsoring RSSBBQ? Need catering for your event? Send us a message and we will get back with you. Or call Mike at 810-265-3335.